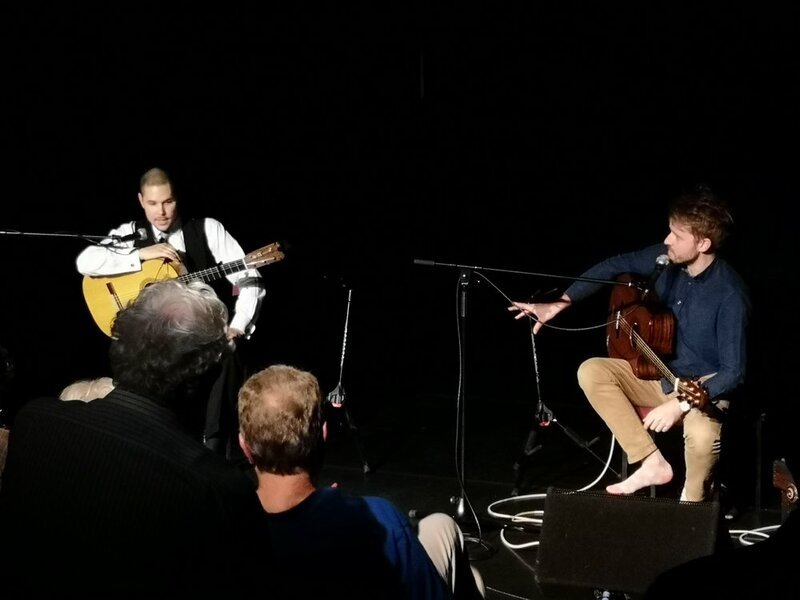 Throughout October Samuel was on tour solo across the UK performing his new two-part concert programme ‘Flamenco Puro’ (An exploration of the rich flamenco tradition). 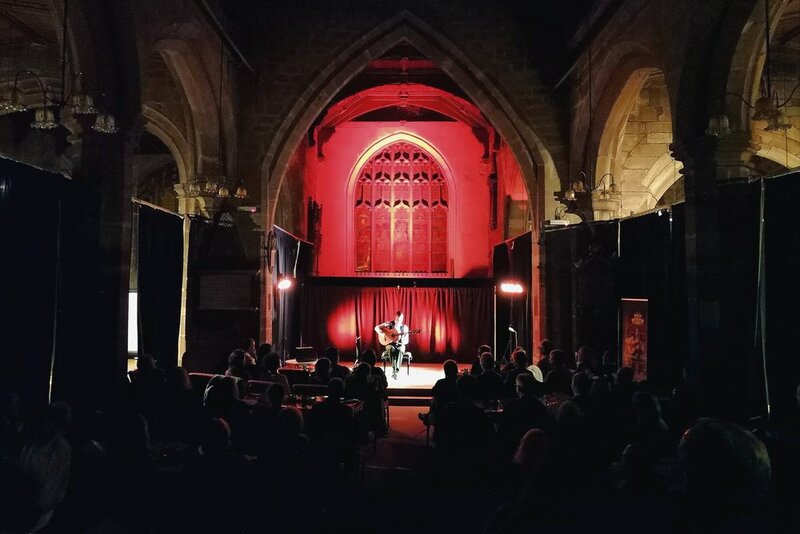 Samuel would like to express his heartfelt thanks to everyone who attended his concerts, as well all the people, venues and organisations who helped facilitate them. Samuel was also delighted during this tour to present a flamenco guitar workshop for The Liverpool Guitar Society and Chester Guitar Circle. Thank you to both these wonderful organisations for inviting Samuel to do teach, he had a great time working with everyone who attended the workshop! Samuel Moore running a flamenco guitar workshop for The Liverpool Guitar Society and Chester Guitar Circle on Oct 20th.